Silence, peace, rest, prayer, all states I cannot seem to be able to be in at the moment. There’s always the urge to do stuff, be productive, be active. There’s guilt, confusion, procrastination, distraction. The truth is: it is never enough. Jesus died for us on a pole and there isn’t anything we can do to pay Him back. That is called grace. We may rest in His love and be with Him, broken and flawed as we are. 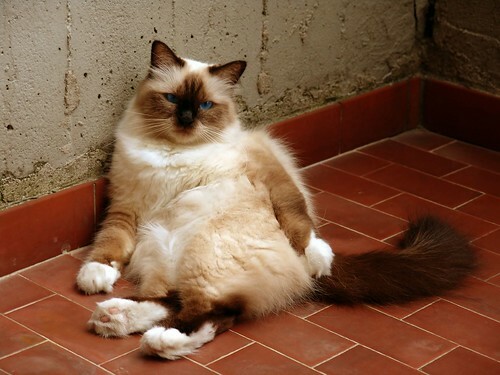 Like the cat in the picture above, just lay back and enjoy the love of the Father and the Son and the Holy Spirit. I love you so much, and I want to be with you so! Please teach me anew how to pray and be silent and restful without measuring and condemning its amount or quality, please take me out of my inertia and dryness, my guilt and my fear of failing in simply being your child, of drowning in things to pray for and then not making a start at all…. Fill me anew with your Holy Spirit. I also pray for my friends and family to fill them too and touch us with your love and grace. Let me rest in your approval and love for me everyday more. Give me patience to be still and listen to your voice. Silence is the relative or total lack of audible sound. By analogy, the word silence may also refer to any absence of communication, even in media other than speech. Silence is also used as total communication, in reference to non verbal communication and spiritual connection. A silent mind, freed from the onslaught of thoughts and thought patterns, is both a goal and an important step in spiritual development. Such “inner silence” is not about the absence of sound; instead, it is understood to bring one in contact with the divine, the ultimate reality, or one’s own true self. Many religious traditions imply the importance of being quiet and still in mind and spirit for transformative and integral spiritual growth to occur. In Christianity, there is the silence of contemplative prayer such as Centering prayer and Christian meditation. Sit comfortably with your eyes closed, relax, and quiet yourself. Be in love and faith to God. Choose a sacred word that best supports your sincere intention to be in the Lord’s presence and open to His divine action within you (i.e. “Jesus“, “Lord,” “God,” “Savior,” “Abba,” “Divine,” “Shalom,” “Spirit,” “Love,” etc.). 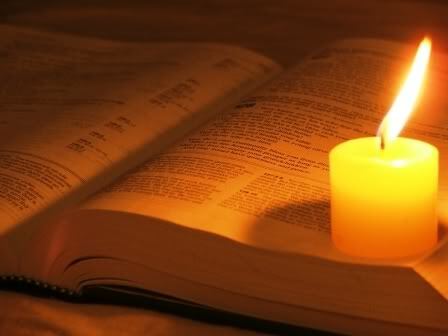 Let that word be gently present as your symbol of your sincere intention to be in the Lord’s presence and open to His divine action within you. Whenever you become aware of anything (thoughts, feelings, perceptions, images, associations, etc. 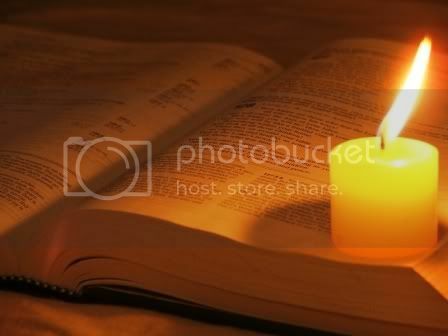 ), simply return to your sacred word, your anchor. 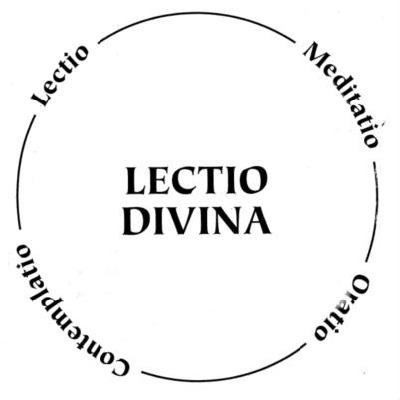 The first time I heard about Lectio Divina was two years ago on a silent retreat. I read this book by Anselm Gruen: ‘Bronnen van spiritualiteit’ (sources of spirituality) which handled the topic of this ancient Benedictine meditation practice. then chewing on it (Meditatio). next is the opportunity to savor the essence of it (Oratio). finally, the Word is digested and made a part of the body (Contemplatio). the decision to take some time out of your day every day, for example 20 to 30 minutes. Sit somewhere comfortable (like on a pillow) and breathe slowly. Close your eyes or keep them open. Do whatever gives you the least distraction. Be present to God/Jesus and focused on Him alone. If you experience thoughts, imagine throwing them in a stream of water and letting them float along. Accept all your present emotions: stress, restlessness… They are present. Accept them and they will lessen. Greet God, thank Him that He loves you. Open your heart to Him. Trust that He wants to be with you too. Read a small passage from the Bible out loud. Start pondering a word (or a few words) from the text that particularly speaks to you. Chew and re-chew it so that it can do something to you. It is more important that the word is doing something to us than that we do something to the word. Let the word sink into your heart. Every time you are distracted, you speak the word in order to let it bring you back into silence. Then be silent. Be focused on Him, be present in the moment, you don’t have to do anything. Let your heart speak to God. Let go of your own ideas and plans. And you can go deeper: let go of your holy words and thoughts. Simply rest in the Word of God. Listen at the deepest level to God who speaks within you with a still, small voice. Conclude with a simple prayer of thanksgiving, greeting or signing yourself with a cross: in the name of the Father, the Son and the Holy Spirit. Of course all of this takes practice. I personally find it really hard to take the very first step to find the rest to actually sit down and be quiet. I often feel a fear of failure or an urge to be busy. I ask God to help me with this and to grow in intimacy with Him despite my own thoughts and feelings. What are your experiences in Christian meditation? Please feel free to share in the comments or on Twitter.